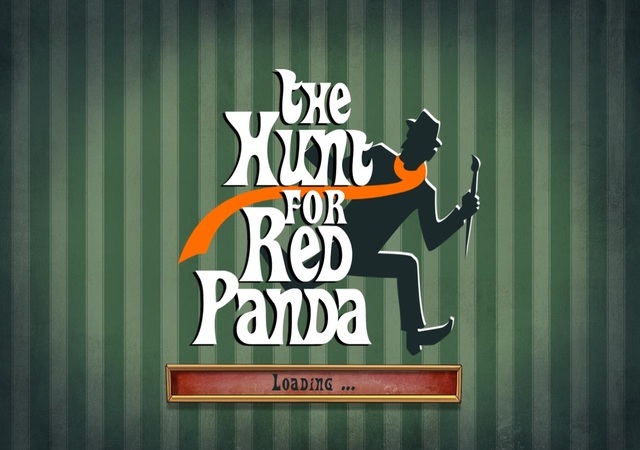 The Hunt for Red Panda is a unique hidden object quest! A mysterious villain is damaging well-known works of art around the world. It's up to you to travel from museum to museum to restore these masterpieces and find out who's behind these desecrations. 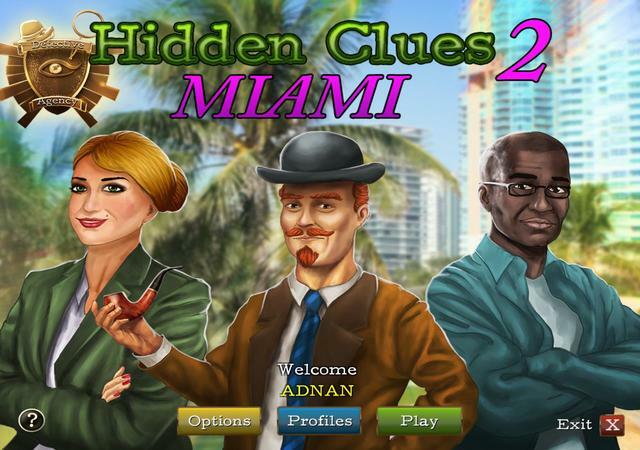 Look for clues while you're bringing the paintings back to life and track down the villain. 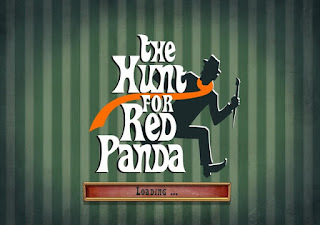 Waste no time, play The Hunt for Red Panda now! Swap magical gems and create rows of 3 and more same gems to explode them. 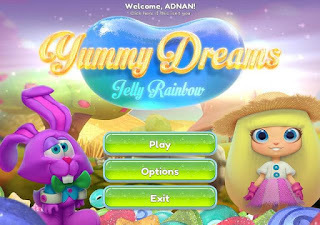 Learn secrets of magic and defeat a variety of magical creatures in this exciting game for Android. Match as many same gems as possible to harness the power of different elements. Learn a variety of spells that will help you complete tasks and unlock new levels. Become a great mage, and set records that will surprise your friends. Play billiards on different tables. Swipe the screen to aim your cue. Become a professional billiards player in this exciting game for Android. Calculate the correct trajectory and power of each stroke. Pocket balls, compete with strong opponents, and win. Get prizes and improve your mastery of the game. Participate in a variety of competitions, win challenging matches and take a leading position in the ranking. Create the wedding salon of your dreams – hire staff and broaden the range of products! Become engrossed in a gripping story full of intrigue and treachery! Open and develop a chain of wedding salons located all around the world: France, Italy, Bali and more!The long-awaited sequel to a wonderful game! It’s a cheerful and entertaining success story. Create a wedding boutique chain and become a true master of wedding preparations. Dive head first into pre-wedding turmoil – help the bride and the groom organize an unforgettable wedding. Open wedding salons all over the world, broaden your range of products, and train your staff. Furnish your luxurious house – bedroom, kitchen, and cosy patio – with over 200 furnishing and decoration options. Guide the hero through gloomy locations of the world full of dark shadows. Fight the creatures of darkness using a huge sword and devastating skills. The world of this game for Android is immersed in darkness. The fearless hero needs to defeat the sinister Dark Dragon and his army of servants. Guide your hero on, attack various monsters and dark creatures on hero's way. Chop enemies with your sharp sword, get rewards, collect loot, buy new swords and other equipment. Develop and improve the dark warrior. Bring light into this world! The goblins are coming! 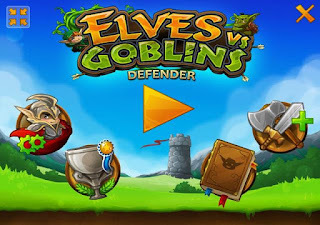 Guide your brave elf warriors into battle and make use of the powers of nature to fight back the hordes of goblins, golems and ghosts. You have to set up your defense lines as best as possible. You can place knife-throwers in the first line or use your magician elves to fend off the attackers. Make mother nature your ally and explosive mushrooms will pop up at your command to block your enemies way. Carefully watch the screen with colorful tiles and words. Choose the one that has the name of the it's color. Test your powers of observation and reaction speed in this game for Android. Your task is to find the right tile and tap it as fast as possible. All tiles have different colors, and each has a color written on it. Find the only tale that has the correct color written on it. Practice, try to do tasks quickly, and improve your results. The murders are out of control in Miami! Follow the clues to cr*ck the cases and arrest the killers! Justice is waiting to be served in these intriguing logic puzzles! Do you have what it takes to be an expert detective? Help a tiny hero stay on the watch dial for as long as possible. Jump on the watch to avoid hands. The hero of this game for Android in on a watch dial. The hands move in a circle and threaten to destroy the hero. Touch the screen at the right time to jump between 4 points. Jumping over hands and get points. The longer you avoid the hands, the greater your reward. Unlock new watches, new characters, and funny hats for heroes. 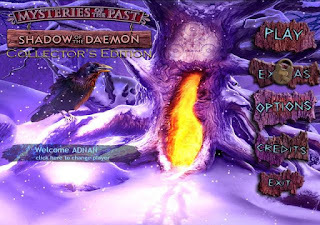 Set out for the mysterious location and use your abilities to lift the curtain of the dark secret that hides the mysteries behind the case.In the high mountains, there is a place with a dark curse hanging over it. This place has recently witnessed the mysterious disappearance of a father and son just trying to spend their holidays in peace. Lift the curtain of the dark secret that hides the mysteries behind the case, and cut the webs of the curse as they slowly start to draw you in.Only you are capable of guring out this dark case! Control a powerful battle robot and fight robots of your opponents on arenas. Use high-tech weapons and equipment. This Android game will take you to a bleak future with an endless war. Choose one of the pilots, each with unique skills. Buy a combat suit and high-tech robot for the pilot. Create a unique combination of a pilot, a costume, and a robot. Move around the battlefield, use covers, and destroy robots piloted by other players. Join Alissa and her sidekick Bunbun in this sweet match-3 adventure! Find your way out of a dream-world filled with sweet jellies and help them get back home by using your match-making skills to solve thrilling puzzles!Combine sugary power-ups and puzzle out sweet challenges in this one-of-a-kind match3 game!